On my way to pick up Huffy at Spring Street I passed Face Stockholm today. Naturally I slowed my steps down and decided to have a quick look. And maybe some red blusher. 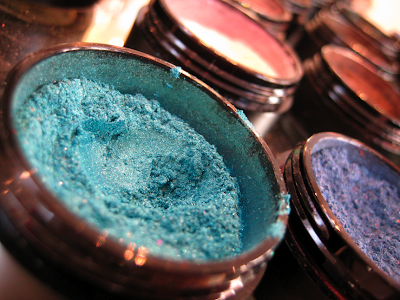 Immediately I found the glittery powdery eyeshadows and - of course - my favourite green shining the brightest. Only seconds later I saw the beautiful magazine and fell in love. This is a genuine all thought-through business - perfect for balanced and beautiful makeup and also good recommendations from knowing and friendly staff. Beauty as an art rather than make up.